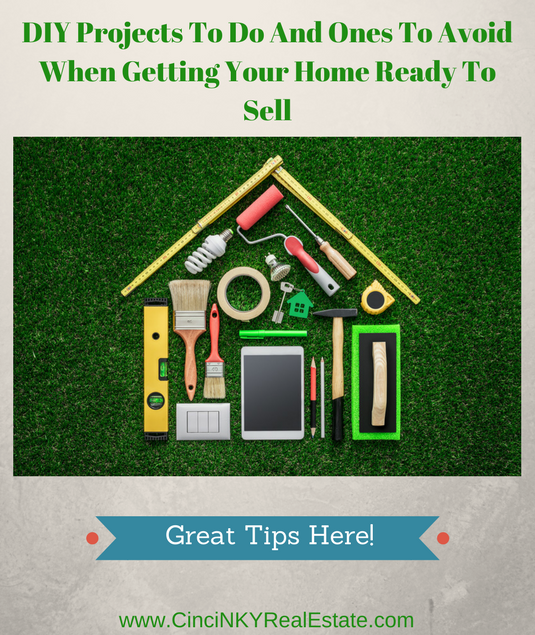 Once your home has been prepared and is now on the multiple listing service (the MLS and all sites that get their listings from the MLS) the time comes to get ready for buyers to come and visit. 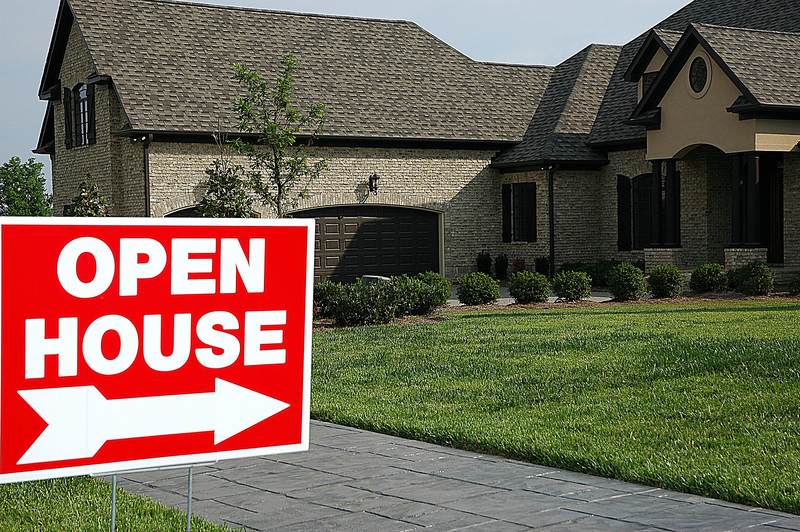 Whether you are planning on having an open house or prefer to just let agents walk through with their buyers having the home ready for when the buyers visit will go a long way to impressing those very buyers. 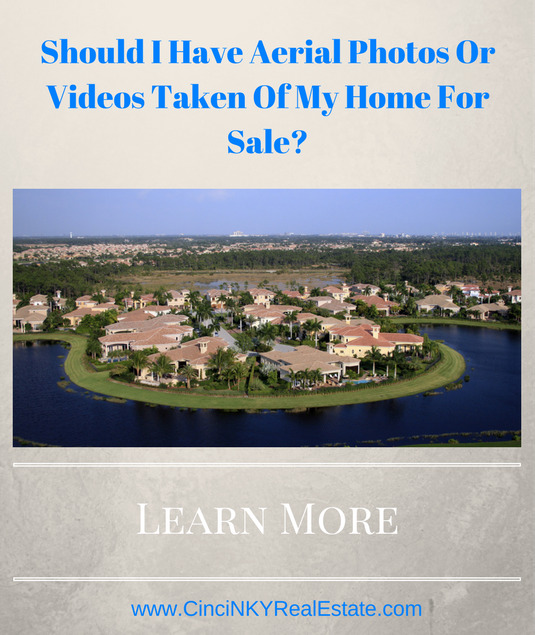 Sellers should not let the homebuyers down by showing what looks to be a great home in the pictures and video online but then the in person viewing is something completely different. 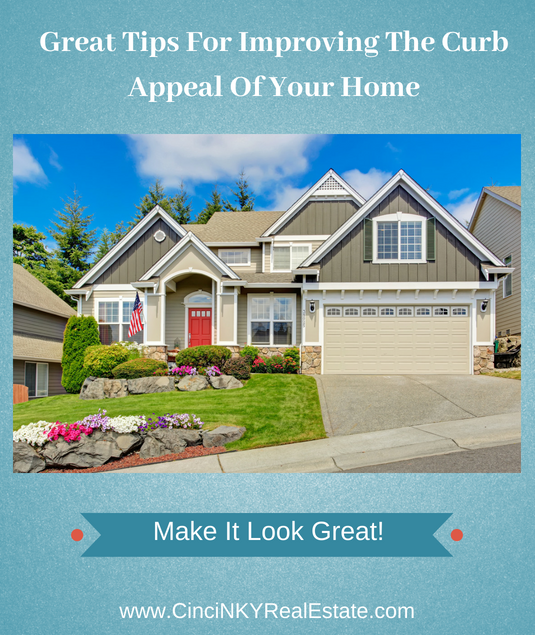 This article will provide home sellers with some great tips to make sure homebuyers leave with a great impression which can help make their decision of making an offer easier. Not only does staging help portray a good image of the home for pictures it also helps the home show well for the in person visit. Hiring a professional stager can help but a lot of staging tips can be picked up from the internet and used for any home. Certainly newer furniture with matching curtains shown with modern colors can make a room pop but not everyone has the budget to buy or rent furniture just for staging purposes. 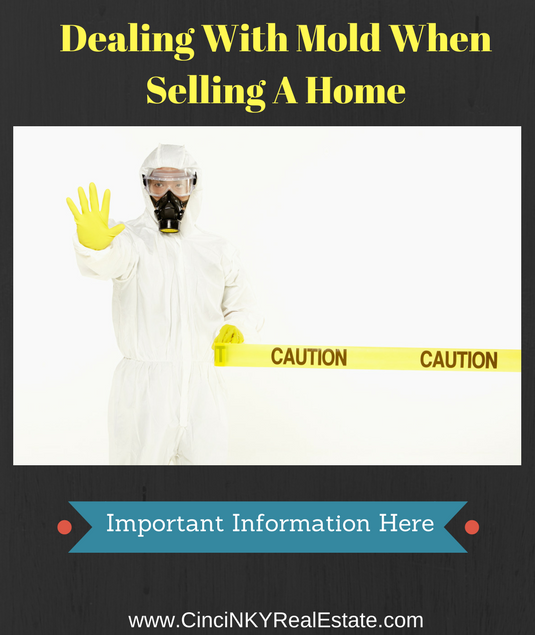 The price of a home that is up for sale is one of the critical aspects of getting a home sold. 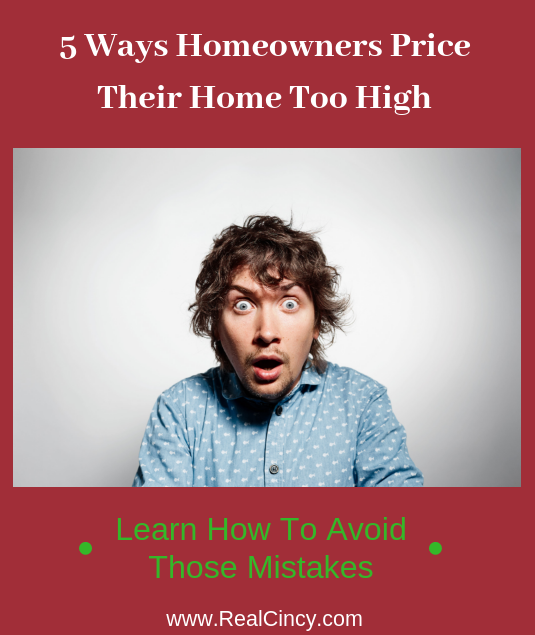 Price a home too high and the right buyers will not even give a home a second look. Instead the home will sit on the market without much interest and the longer it sits the more of a negative association will come with that home. 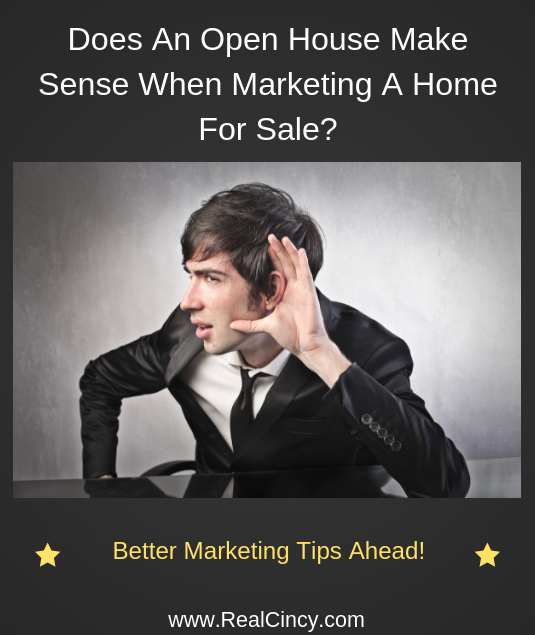 Not that there may be anything wrong with the home but the longer it sits on the market then homebuyers automatically assume that something is wrong. As a result it pays to make sure a home is priced right from the start and/or the homeowner is ready to adjust the price if the signs show the price to be too high. 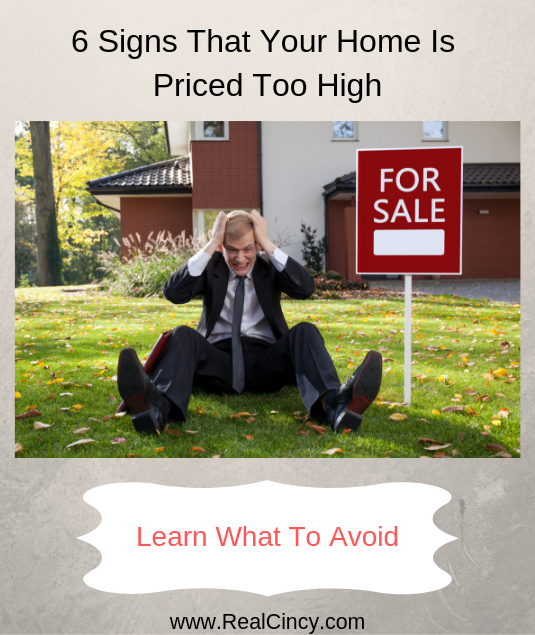 This article explores some of the signs that may show that a home is priced too high. 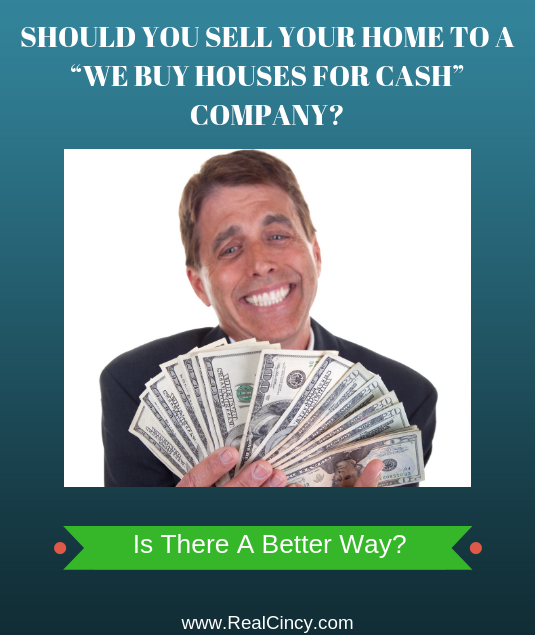 Should You Sell Your Home To A “We Buy Houses For Cash” Company? You may have seen the signs in passing while driving in parts of your town where they usually say “We Buy Houses For Cash” or “We Will Buy Your Home In Any Condition”. Sometimes the signs are properly printed signs whereas others are handwritten. Also known as bandit signs since they are illegal to put up in many areas, these signs advertise to homeowners that regardless of the condition of their home they can give it to someone and get paid for it. For some it may make more sense to invest in a few repairs and sell the home as-is on the local Multiple Listing Service or even For Sale By Owner. For others though the we buy homes for cash buyer can represent a quick exit from a home that may not even be livable and is costing more money that it is worth. This article explores the cash for houses concept in more detail. When selling a home the ultimate goal is to get an offer from a buyer that meets all the requirements of the homeowner. Depending on the market type, whether a seller’s market or a buyer’s market, the offers may not be at the asking price. Homeowners have a number of options for dealing with offers when they come in and this article explores in depth what homeowners can do when they do receive one or more offers on their home for sale. How Will Offers Be Presented? In order to be legal and enforceable in court all offers for real estate must be presented in writing. Most states consider electronic versions of the forms to be considered “in writing” and even the digital signatures that go along with the electronic forms are acceptable. The buyer can present verbal offers to the seller and the seller can even accept a verbal offer verbally, but until written down the offer and acceptance is not valid. A court of law would not find an enforceable contract where there is only verbal offer and acceptance. So the best bet is to make sure there is a written contract that covers the terms of a verbal offer. A crucial aspect of selling a home is paying attention to the feedback provided by homebuyers and their real estate agents. After every showing real estate agents are usually sent an automated email, which asks for their opinion on a number of things with regards to the house they have just seen. While the email goes to the homebuyer’s agent the information provided to the home sellers can come from both the buyer as well as the buyer’s agents. 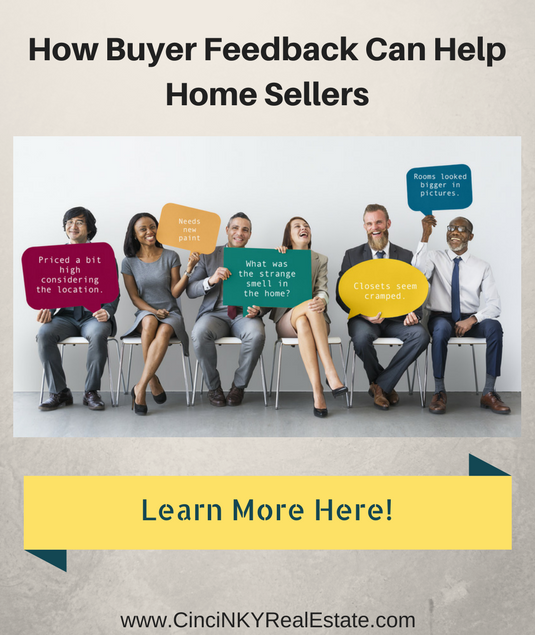 The buyer’s agent provide feedback based on what their buyers tell them about the home or the buyers can directly provide the feedback if the email is forwarded to them. Sometimes the buyer’s agents ignore the emails since they may have gone through multiple homes in one day and the buyer’s comments and thoughts can blur together in the mind of the agent. Other times due to the buyers visiting so many homes the agents may provide generic comments about the home that don’t give the homeowner much to go on other than the buyers may or may not be interested in their home. The helpful buyer’s agent will provide detailed comments and thoughts based on what their clients felt and what the agent also sees. 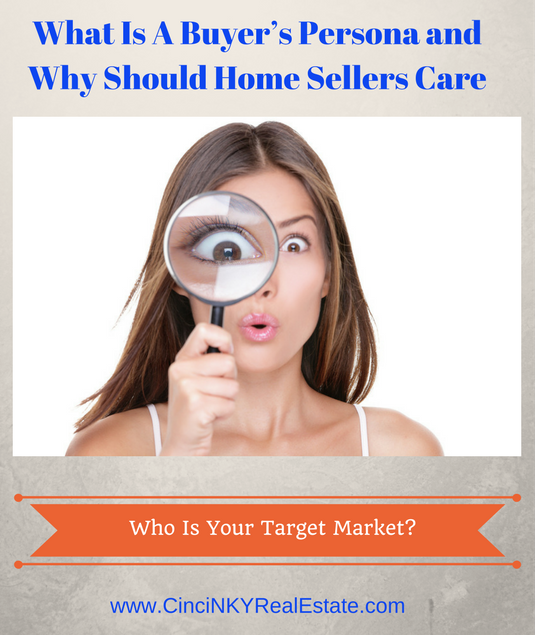 Regardless of what level of commentary is provided home sellers still can use any feedback provided to guide them towards making adjustments in the home’s price, marketing strategy, presentation or more. Failure to take into account buyer feedback can lead to a doomed sale with no offers coming. Whether your home is making its debut for the first time on the market in the fall or maybe needs to be re-listed after having expired with no offer getting the home marketing presentation done right can help ensure success. 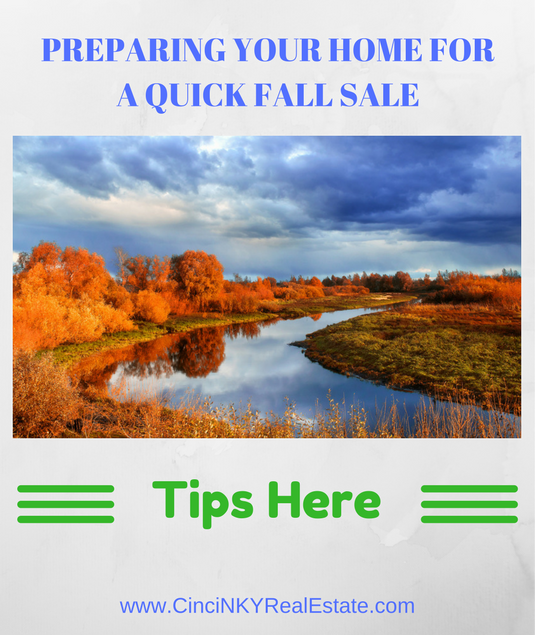 A fall time home sale does require somewhat different preparation in order to attract the right buyers. 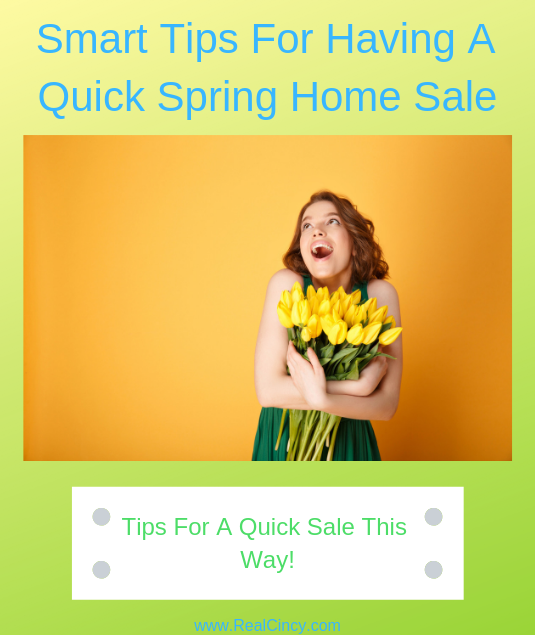 By ensuring your home is better than every other home out there on the market and primed for a fall sale will result in a quick sale. Should You Sell Your Home In The Fall? The first question many homeowners ask is if they should sell their home during the fall. 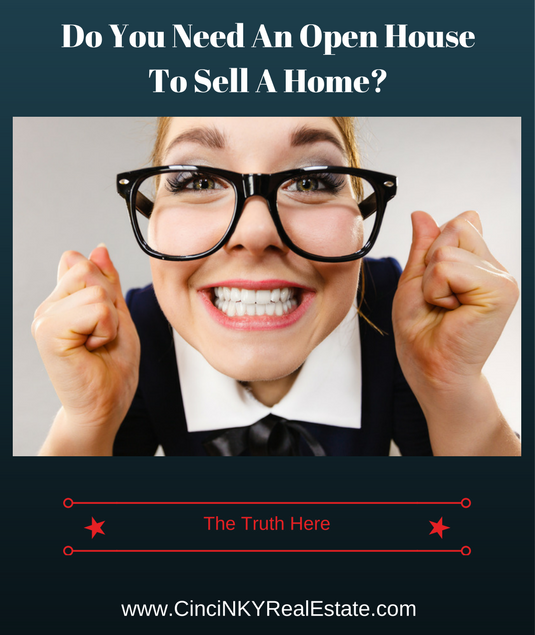 The fact is homes sell throughout the year. Depending on one’s location there may be a peak season when the most homebuyers are out shopping for homes and as a result that season has the greatest number of home sales. 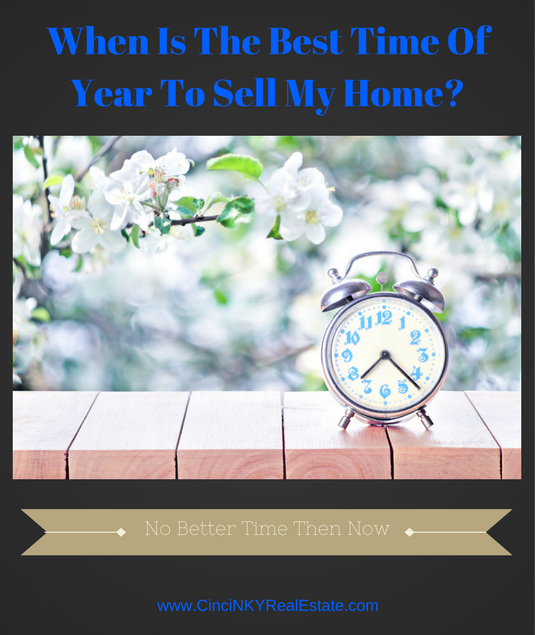 For the Greater Cincinnati, Ohio and Northern Kentucky area the peak season for selling homes is during the spring. During the springtime many families are shopping for homes so they can get moved in prior to the start of the school year in the fall. 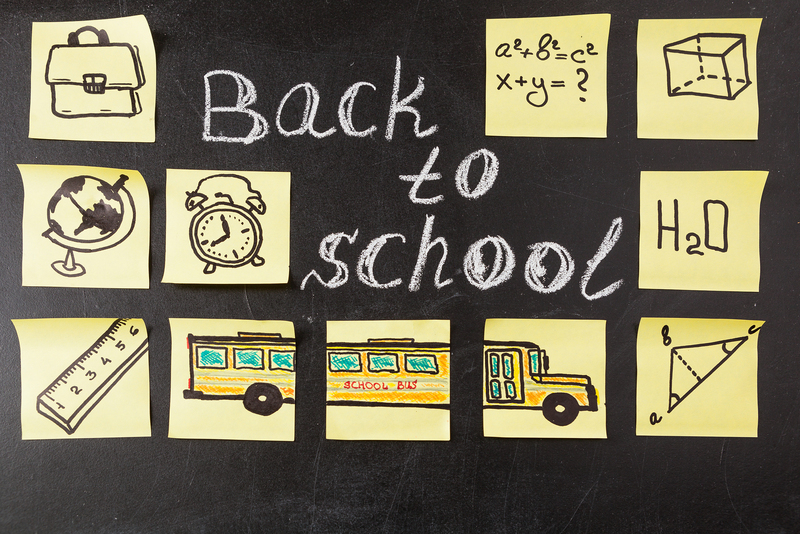 Moving during the fall can often be disruptive to children and could potentially force the children to change schools during the school year which most parents want to avoid. 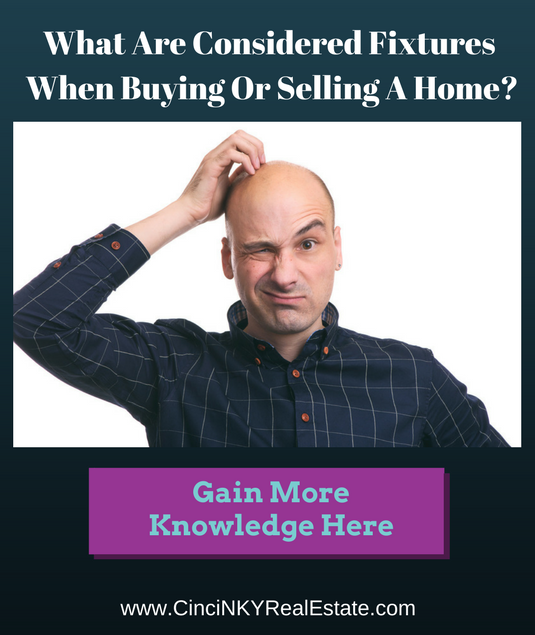 New home sellers or those who have not sold a home in a while may be wondering what the process is for selling a home with a Realtor. While each Realtor may have a different process for the most part Realtors will visit a seller’s home for a listing appointment where they will provide a listing presentation, do a walkthrough of the home. 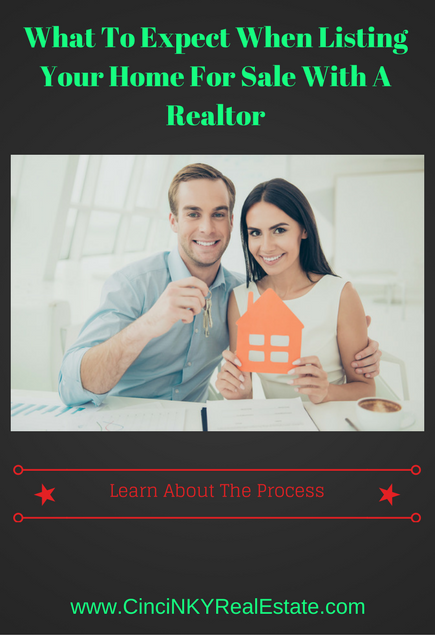 If the home and seller are ready to go the Realtor can start the process of getting a home listed for sale. Once the listing agreement is signed the Realtor will take measurements of important rooms in the home, gather other facts about the home and either take pictures/videos of the home or arrange for a photographer to come out and take the pictures and videos. The length of time of the entire process of getting a home onto the market depends when the Realtor is first called to the home and the level of readiness the home is in. 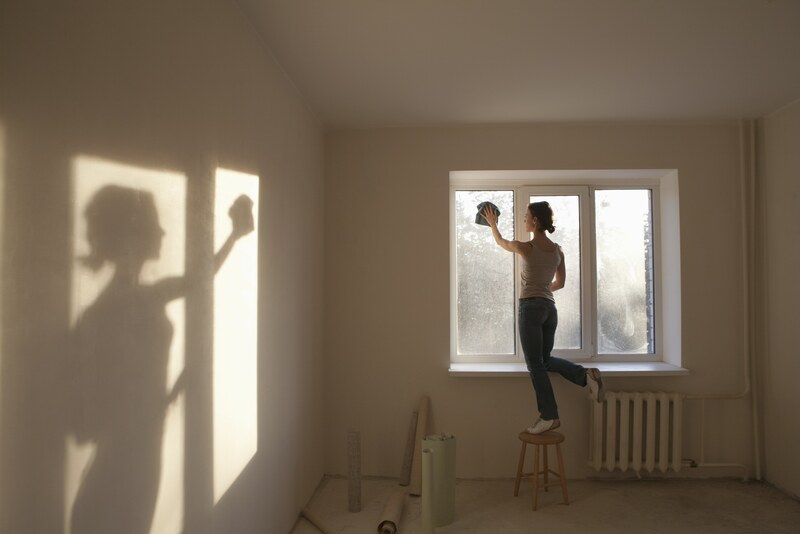 If a home is not ready due to need of repair and/or other work to get it ready the Realtor will offer advice on how best to repair and stage a home. This process can take a couple of weeks depending on the speed and motivation with which the seller is able to work on what is needed to get ready If a home is ready to go onto the market then a Realtor can have a home listed for sale on Internet websites within 1-2 days. 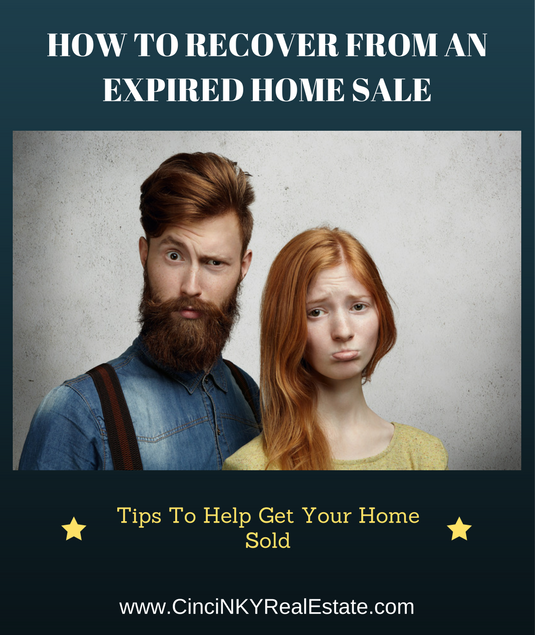 When a home listed for sale expires off of the market without so much as an offer there are a number of common reasons as to why that happened. Some of the causes of having an unsold home are the responsibility of the real estate agent if there is one involved. Other aspects of selling a home are done in coordination with the real estate agent but is the primary responsibility of the home seller (setting the listing price for example). 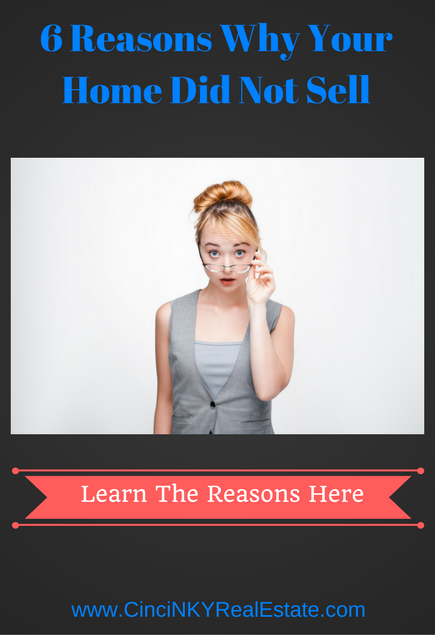 If a home seller still has in mind the goal of selling their home this list of six common reasons why a home does not sell will help home sellers get back on track and get their home sold. 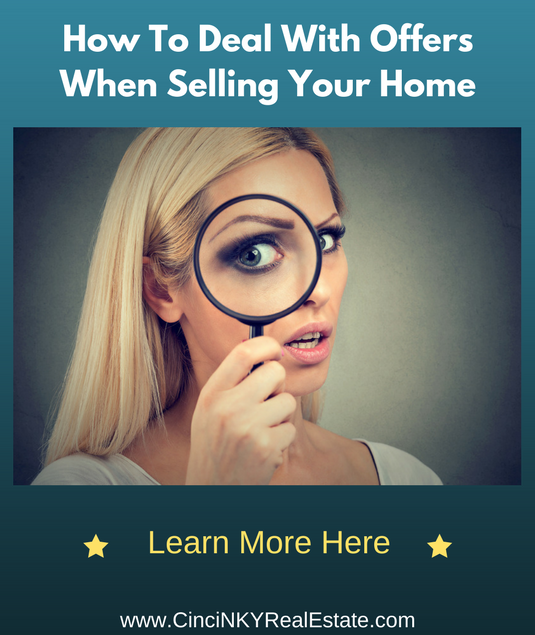 Overpricing is one of the main reasons a house will not sell. Homebuyers are looking to get the best value for their money when buying a home and go in fully informed with regards to home prices and features. Regardless of how many upgrades, add-on features a home has if the price is not in line with other homes in the neighborhood it will not sell. Many neighborhoods have a tendency to have similar houses, similar quality and design. If one house in the neighborhood has been upgraded that does not necessarily mean it will be able get a premium price for that neighborhood. The upgraded home may be sold for a little more money than other non-upgraded homes in the neighborhood but it will not be that much more. The average price of a home in the neighborhood becomes a point where any home priced higher must show the true value through upgrades in order to entice a buyer to make an offer.